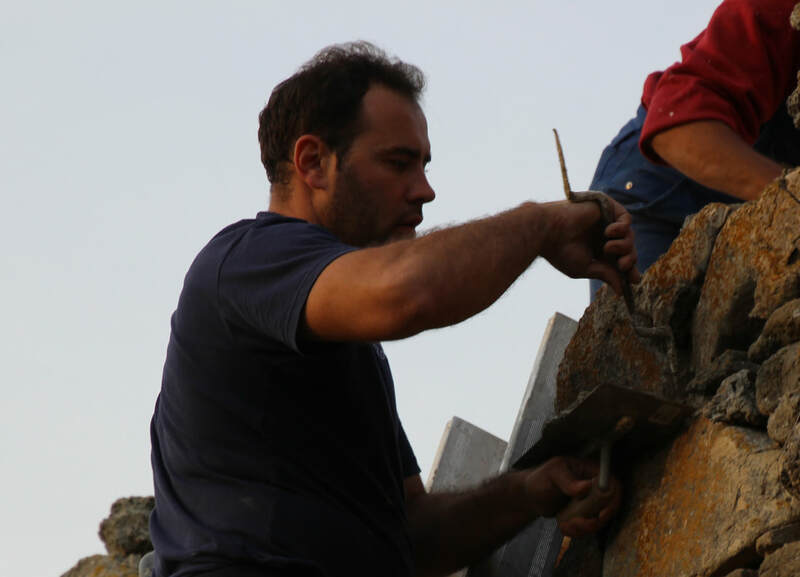 ​Founded in 2016 by ARTTA (The Anglo-Romanian Trust for Traditional Architecture) and sister organisation ​​Asociatia Monumentum, The Ambulance for Monuments project has generated a groundswell of enthusiasm amongst young Romanians, who are stepping forward in great numbers to repair their endangered historic buildings. 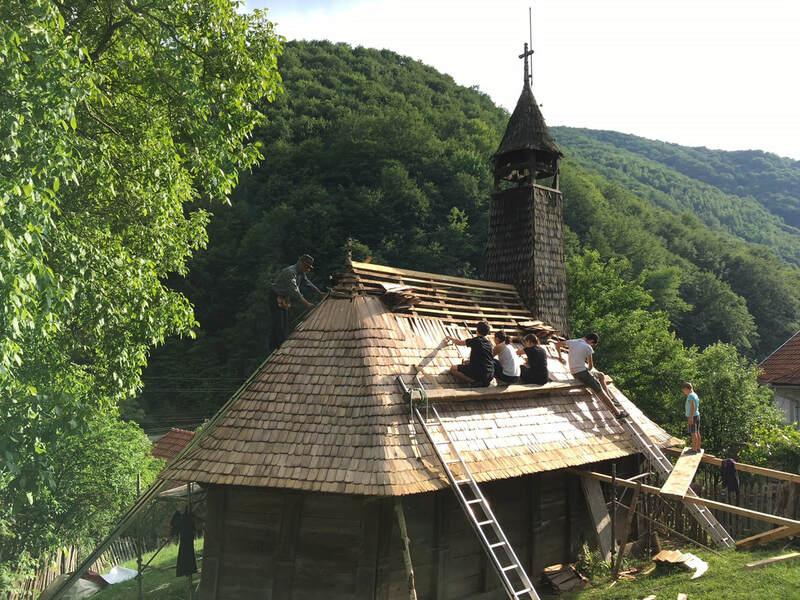 The project is already making huge strides in the regions of Transylvania and the Banat, benefitting immeasurably from the kind support of HRH The Prince of Wales, The Headley Trust and The Julia & Hans Rausing Trust, but there is still much work to be done. 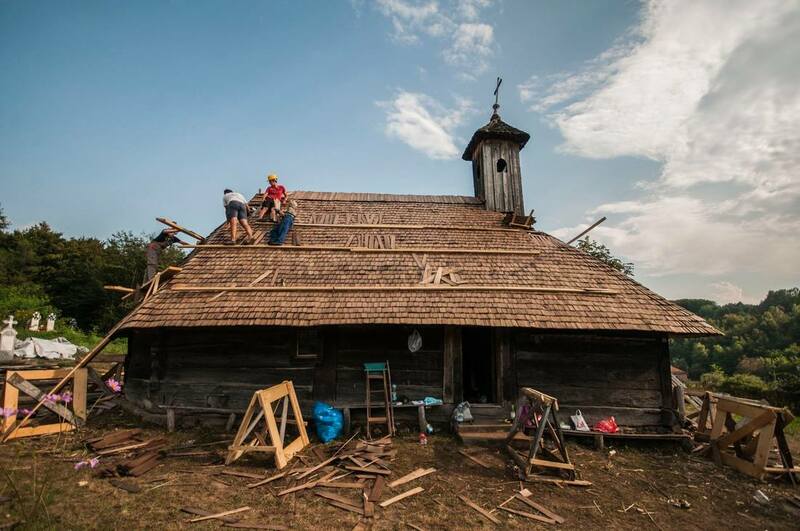 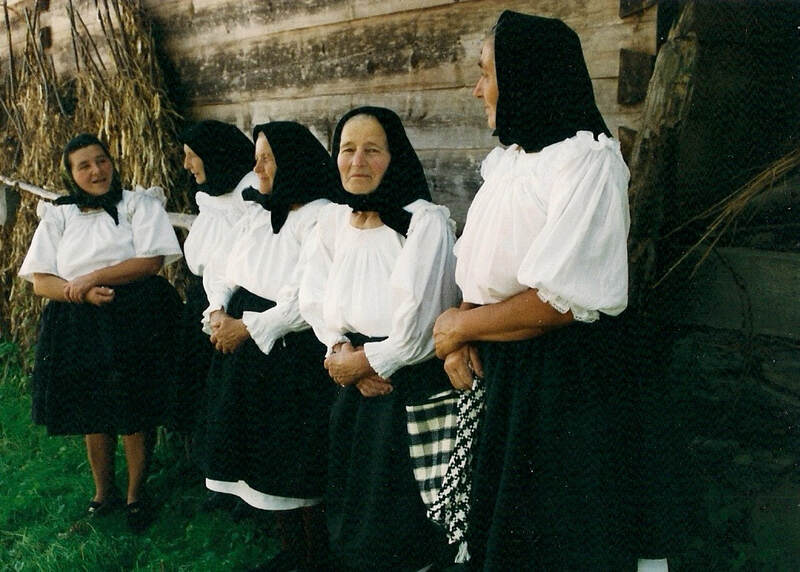 Seed funding is now needed to enable this heart-warming local success story to grow into a nationwide movement for the protection of Romania's historic monuments and traditional crafts. 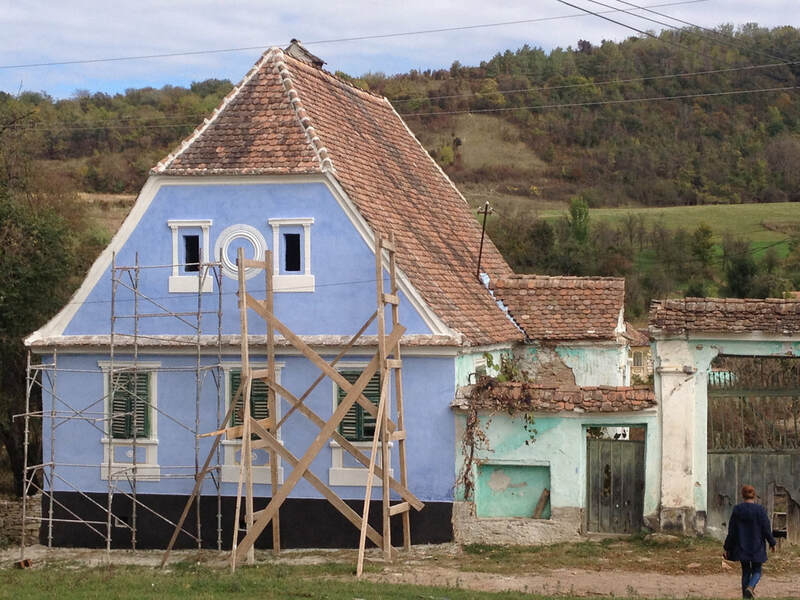 ​We are seeking donations and grants from individuals and organisations that value the preservation of architectural heritage and wish to support locally-led initiatives.